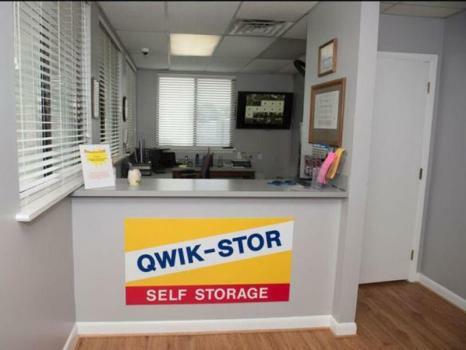 Qwik-Stor is a locally owned Self Storage Facility that offers both non and climate controlled units in single story buildings. 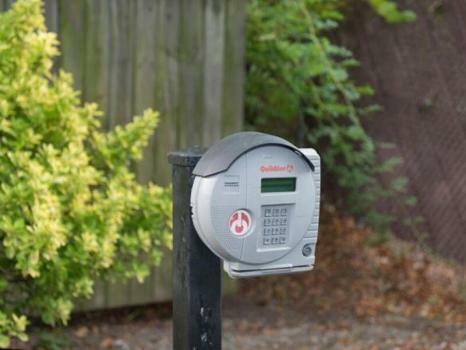 We offer 24 hour surveillance and computerized gate access for safety and security. 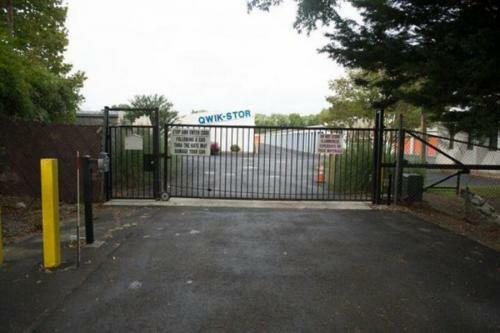 Qwik-Stor is a locally owned Self Storage Facility located at 1213 N King Street in Hampton, Va. Conveniently located to Langley Air Force Base, Hampton University, Coliseum Crossing and Peninsula Town Center. We offer both non and climate controlled units in single story buildings giving our customer quick and easy drive up access. Our friendly staff consists of Resident Management along with 24 hour surveillance and computerized gate access for safety and security.